This Coffee Toffee Bar Recipe is great for working out frustrations. You see, I love smashing things with a hammer. (In fact, a sledge hammer may be my favorite tool of all time.) It’s so satisfying. What once was big, is now pulverized…. Before you call in the padded truck …. keep in mind that I only smash things that REALLY NEED smashing. Had to do a lot of baking today, as I am expecting a crowd of 20 hungry teens here tomorrow…. YIKES… So I pulled out this recipe for Coffee Toffee Bars. I love it because I get to use my hammer to smash some candy bars (and really, how often do you get to use a hammer in baking?) And because it tastes wonderful, despite being ugly. Make it, it will make you feel better even before you eat it. Also, you can add more coffee crystals if you want. I like it strong, but maybe you want to dial back the flavor for kids. 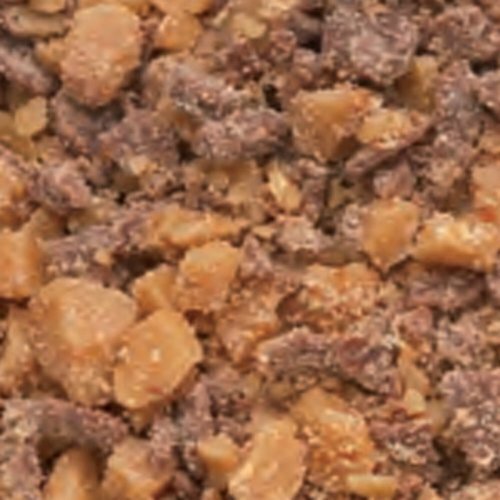 And yes, I know it is possible to buy Heath Bar bits in a bag in the baking department… but where’s the fun in that? Buy 4 Heath bars (or 5) put them in a plastic bag, and smash them with your hammer. Soooo satisfying! My friend calls this Coffee Toffee Bar Recipe “Cookie Crack”… they are that addicting. The Step-by-Step Photos below will take you through this Recipe…. Step By Step Instructions for the Coffee Toffee Bar Recipe With Photos! My friend calls these Coffee Toffee Bars "Cookie Crack"... they are that addicting! You can use sugar cookie mix, a tube of sugar cookie dough or your favorite sugar cookie dough recipe for the base. Stir sugar cookie mix, egg and melted butter to dough, or use other sugar cookie dough, spread on bottom of pan. Bake 12 to 15 minutes until light brown. Meanwhile, in a small microwavable bowl, microwave condensed milk for 1 minute, add coffee crystals and stir until mostly dissolved (you can stir and stir... the crystals just won't dissolve all the way). Set aside. Sprinkle warm crust with chocolate chips, toffee bits and pecans. Drizzle milk coffee mixture evenly over it. You can try to spread it even, but it's super messy. Bake 23 to 27 minutes. Will be golden brown and bubbly. Cool completely. Eat... it's ugly but good... maybe you can dress it up with a drizzle of chocolate? But that could be overdoing it. But really... is MORE chocolate really overdoing it? 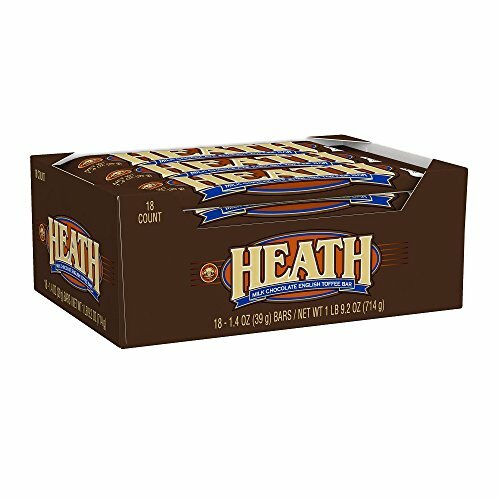 What Is A Heath Bar? For those of you in the Great White North, and other places outside the US…. 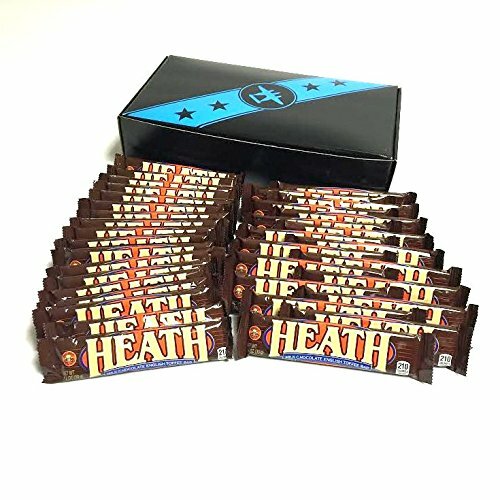 Heath bars are chocolate covered bars of hard toffee. Oh, yum! I want to make this coffee toffee bar right now! What a great cookie to make for a big group of teenagers! 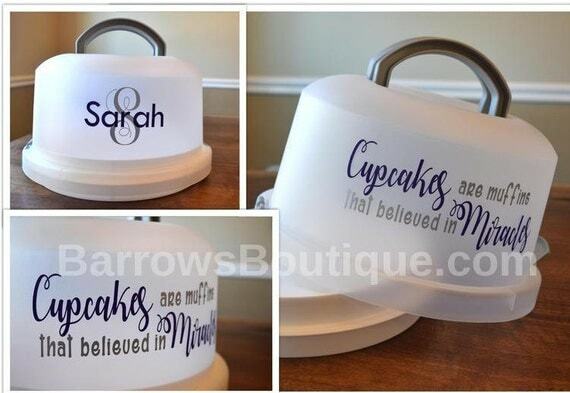 I think my husband would like these. He’s a chocolate fiend! Gonna have to try this. Thanks! sounds yummy! has all the stuff I like, coffee, toffee, cookies !